Welcome to 2019 Metro Chicago Running Team! Thank you for choosing to run for American Heart Association! 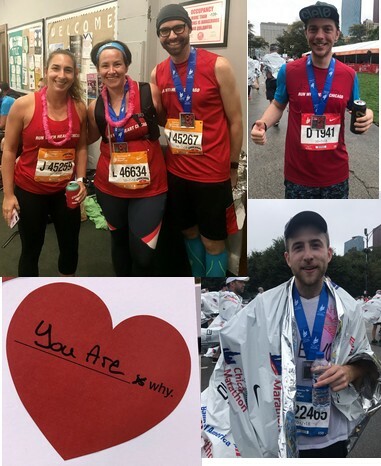 The Run With Heart team is made up of many amazing individuals who run for different reasons. We appreciate you taking the bold step of running the Chicago Marathon and we look forward to working with you through the year. We use Chicago Endurance Sports for athletes training and you’ll be receiving information from them in the year ahead. 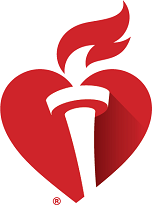 All training is paid for by the AHA and you can utilize a virtual training program if you are not local. We also have a great Facebook page we encourage you to join, where you can talk with other Run With Heart runners. If you have any questions along the way, please don’t hesitate to reach out. I am here to help you achieve success with your goals. The money you raise will ensure that we fulfill our mission of building healthier lives, free of cardiovascular diseases and stroke. Questions about 2019 Metro Chicago Running Team?